$500 off first month's rent on select units. 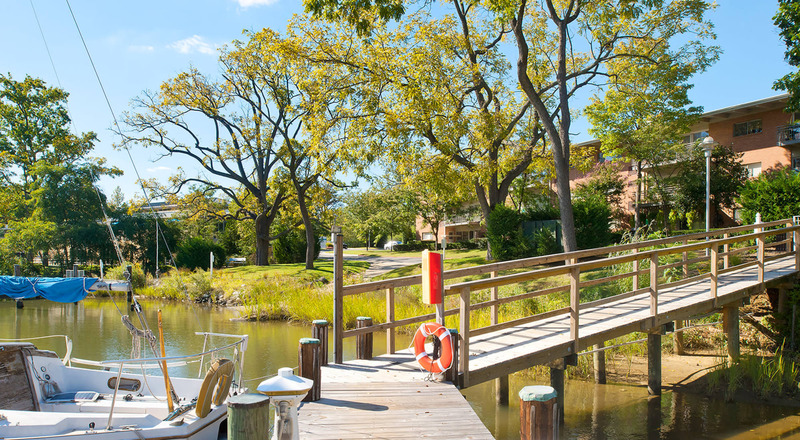 Live beside the sparkling waters of Back Creek in the resort-style apartment community at Watergate Pointe. 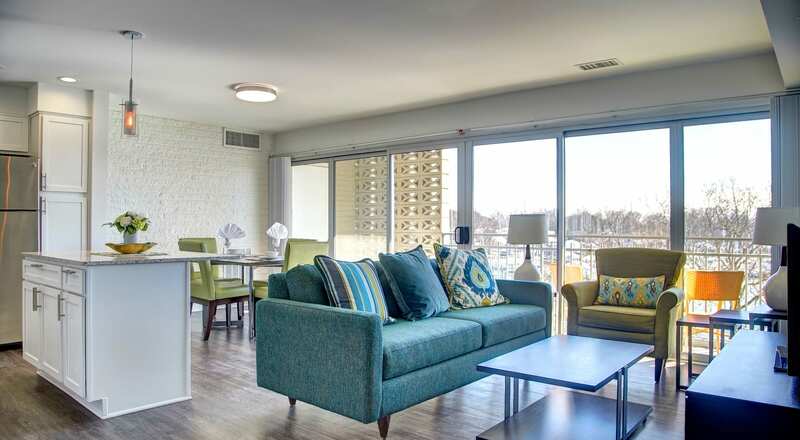 Our stylish one, two, and three bedroom apartments for rent in Annapolis, Maryland, offer a vacation-like lifestyle in an unbeatable location. As a resident of Watergate Pointe, you will enjoy unrivaled marina access, paddleboards, Hobie kayaks, and more. We also offer a bikeshare program to make getting around the waterfront that much more fun. 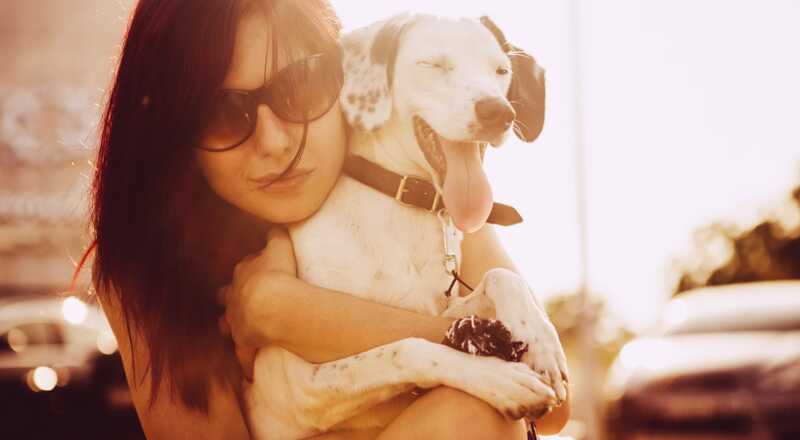 The vibrant lifestyle you crave is waiting for you at Watergate Pointe. Live steps from the water in a spacious, open-concept floor plan at Watergate Pointe. 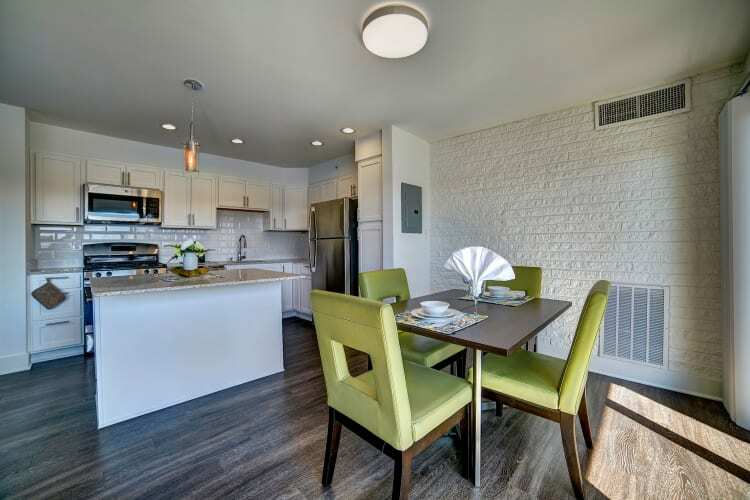 Each apartment is outfitted with a fully equipped kitchen, large walk-in closets, and an in-home washer and dryer. Sip your morning coffee on your private patio or balcony while you enjoy shimmering views of the waterfront from select apartments. 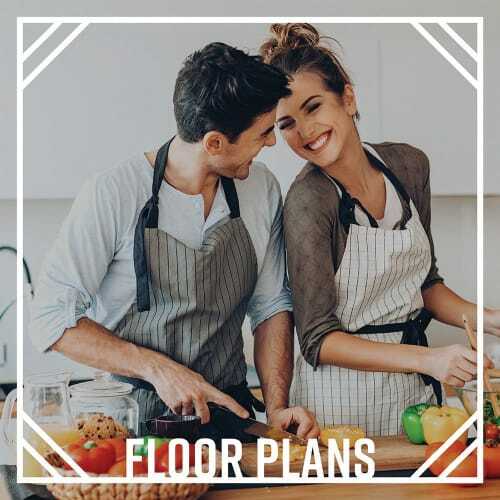 Visit our floor plans page to find the right home for your lifestyle. 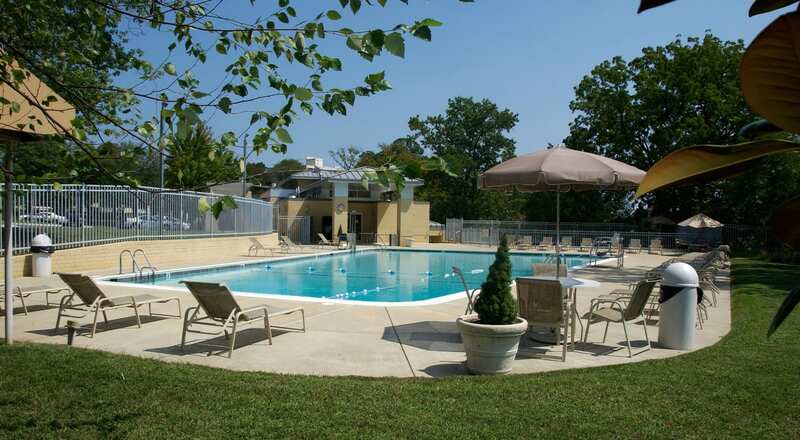 Watergate Pointe boasts a number of high-end amenities, including a refreshing swimming pool, tennis court, and fitness center. 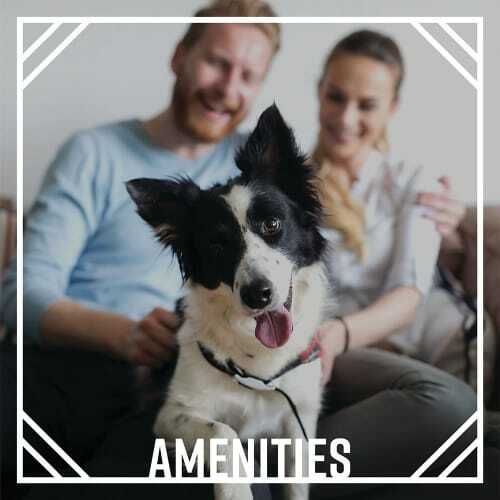 Each of our apartments is pet friendly, and our community even offers an onsite dog park, so your pup can get the most out of every day. 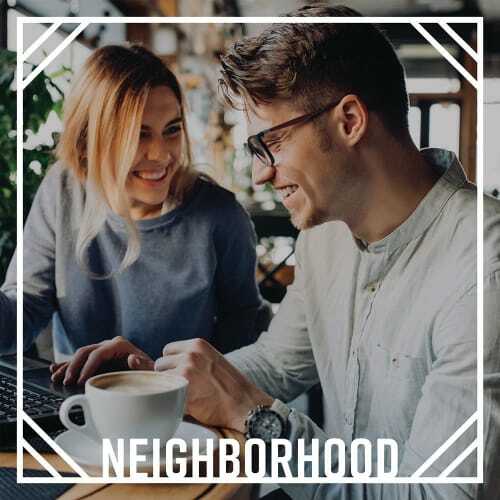 On days when you bring your work home, you will appreciate convenient perks like easy WiFi access and a community business center. 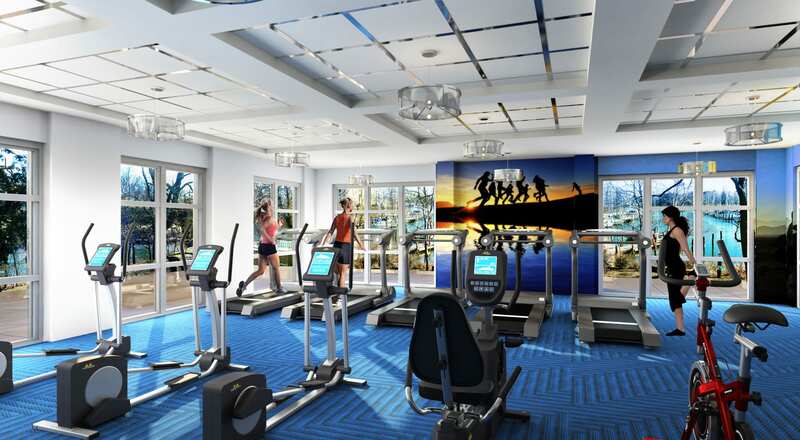 Visit our amenities page to see the full list of resort-style features. 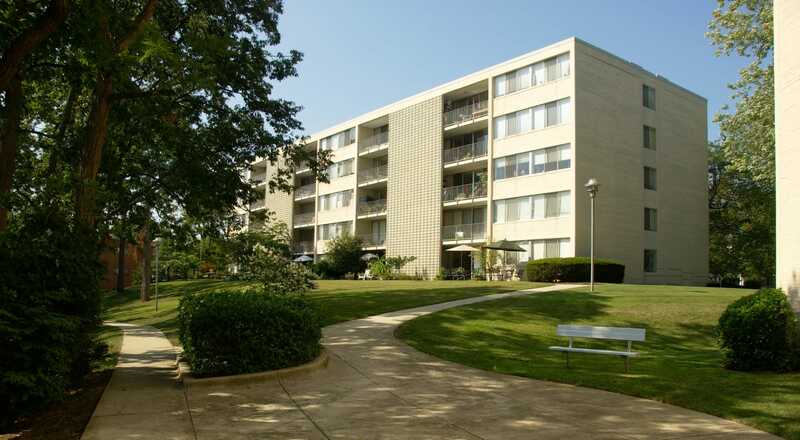 Watergate Pointe is ideally located within walking distance of cafes, shops, and eateries. Wake up and make your way to Ahh Coffee Cafe for your favorite specialty latte before enjoying a paddle on Back Creek. 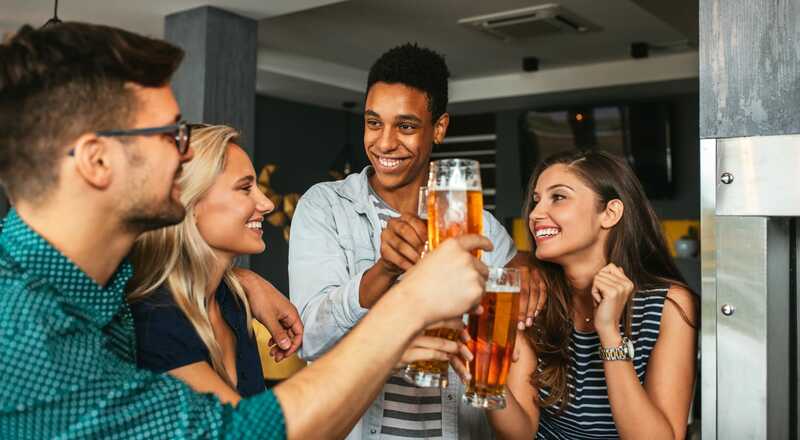 After a day on the water, pick up your favorite specialty treats at Tastings Gourmet Market. This local shop offers a variety of wines, cheeses, and cured meats, perfect for a casual picnic by the waterfront. Learn more about life in Eastport on our neighborhood page.